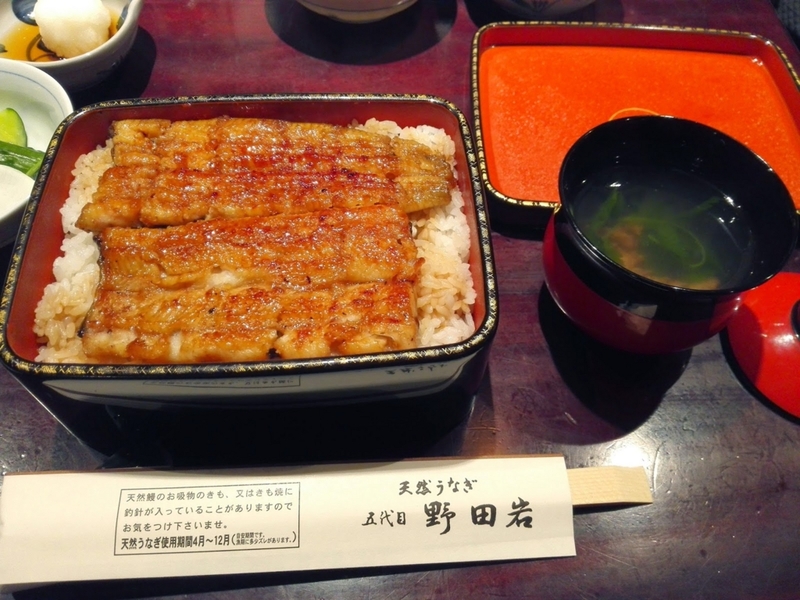 Opened over 200 years ago, traditional Unagi restaurant. Quality guaranteed. Impressive how carefuly their Unagi is cooked. Super tender and moist. 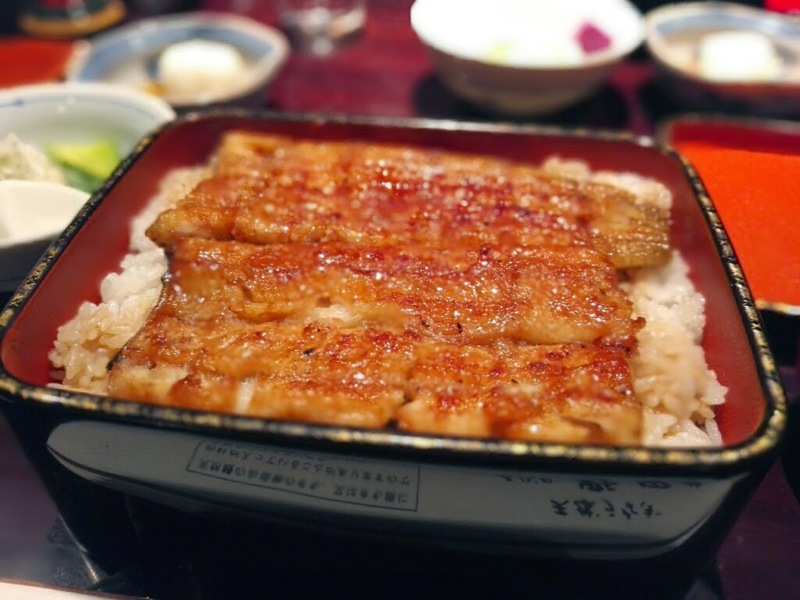 Sause on Unagi is relatively subtle so you might want to add it later. Sophisticated taste overall.